It's finally spring, and it's time to celebrate. Since there's nothing like sipping champagne as you gaze at the glittering New York skyline, we've rounded up the top NYC rooftop bars to try this season. 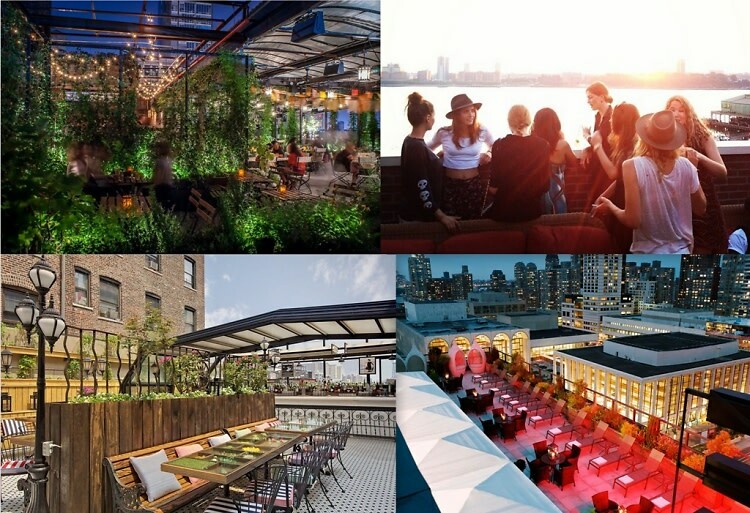 From the lush enchanted garden at Gallow Green to the sleek outdoor lounge at The Empire Hotel, click through to find your new favorite drinking spot!